The Kawartha Camp Chair is lightweight (just under 2 lbs) and assembles in under 30 seconds using a hub and pole system similar to a tent. All components roll up quickly and slide into the stuff sack for easy transport, perfect for a camping trip or tailgating. 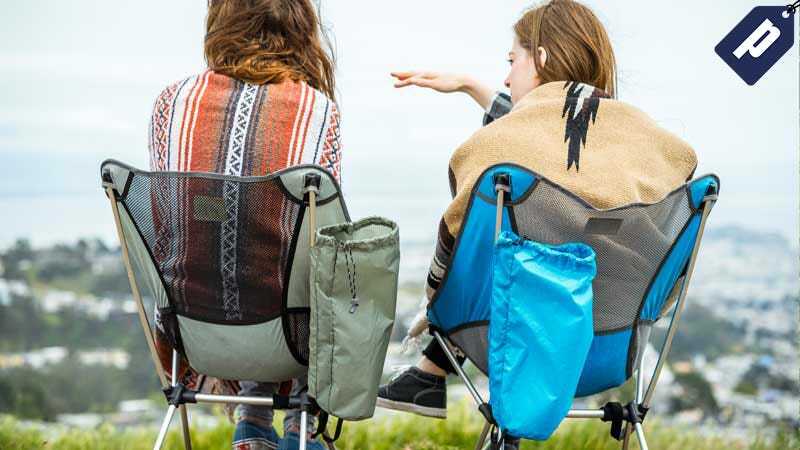 Get it for $70 and use code CAMPINGBUDDY to grab the Camp Fire Set for free, which includes a second chair plus two free enamel mugs that are lightweight, durable, and fire safe. Note: you must add both the chair and camp fire set to your cart in order to activate the code.